Modern dentistry has moved more towards patient centred care as opposed to one size fits all treatment plans. At Esthetique we have adopted this mentality and are aware that every patient is an individual, with individual risk factors and requirements; consequently we aim to provide tailored care to satisfy your needs. By exploring your ideas, concerns and expectations of treatment we want to work with you to create a care plan that is suitable. 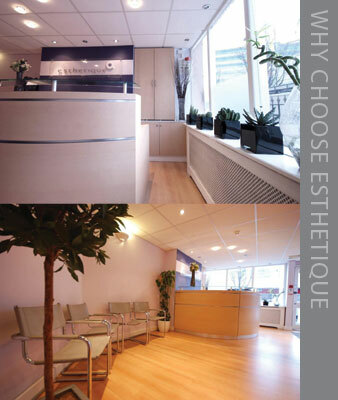 Based in the West end of London the art of dentistry is key to our practice. We believe in not only offering a high quality aesthetic finish but also considering the science of our practice – ensuring that your treatment is not only beautiful but both functional and long lasting.